Playing Video Games is probably one of the most varied hobbies out there in terms of what you can do inside them. However, it is also one of the most expensive hobbies. Whether you play AAA titles or relatively unknown indie games, the cost piles up. Despite all that, there are many free games that you can play as well. In this list, I’m going to present to you some of my favourite, completely free, no strings attached games. You can find all of them on Steam! This game could also make the list for longest game title, if I ever make that one. 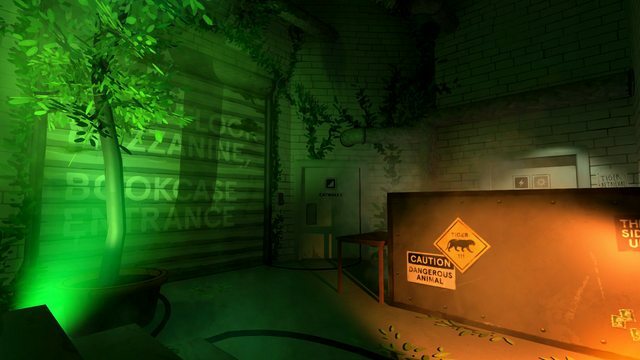 Heist, as I will call it from now on, is a game directed by William Pugh, known for his work on the Stanley Parable. The game’s length is miniscule, clocking in at about 15 minutes. In spite of that, the game manages to be very, very funny. It will also run on pretty much anything, so if you’re looking to spend 15 minutes of your life doing something fun, this might be it. Another short little game. In this one, you are told by the town’s priest that a woman has gone missing, so you go out to find her. I really can’t say much more than that because it will spoil the game, but I really reccomend this one. 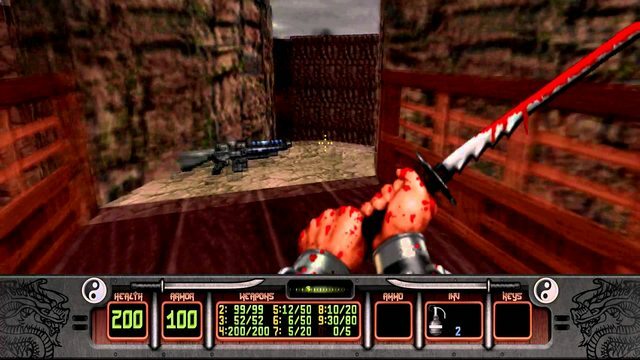 Although Shadow Warrior Classic came out in 1997, it still has not lost its touch. 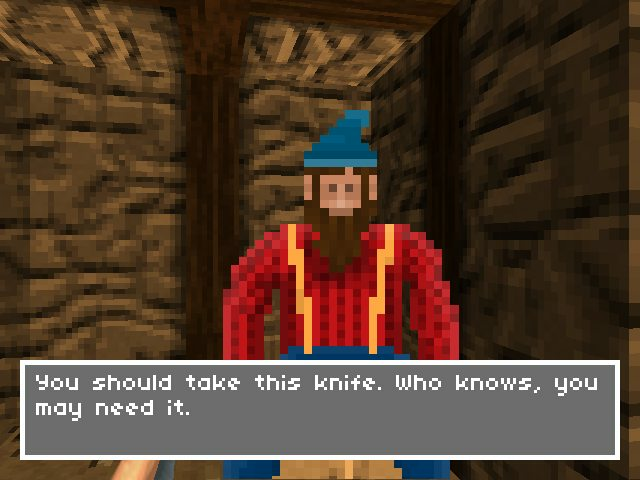 The game offers many hours of monster slaying, accompanied by fantastic one-liners. Moreover, the game has many secrets to keep you occupied. It will also run fine on any computer, regardless of its OS. If you enjoyed Duke Nukem 3D’s quips, you’re going to love this game. Fistful of Frags started out as a Wild West modification for the Source Engine, but has since evolved into a standalone multiplayer game. 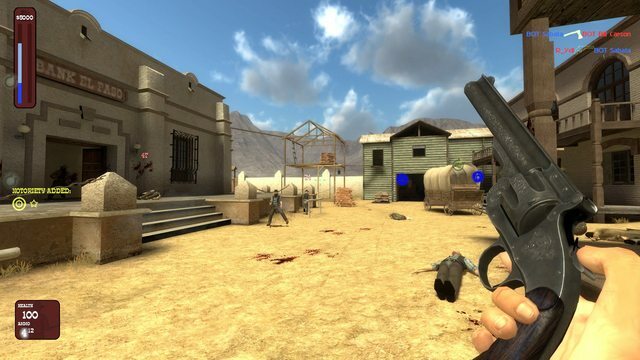 Fistful of Frags offers a variety of different gamemodes to compete in, while also allowing you to use many historical weapons of the era, such as my personal favourite, the Colt Peacemaker. On top of that, there is a skill system that rewards you for achieving attacks that require a lot of skill and timing by giving you more score. While the game‘s community is tiny compared to most multiplayer games, it can still offer you a lot of fun. 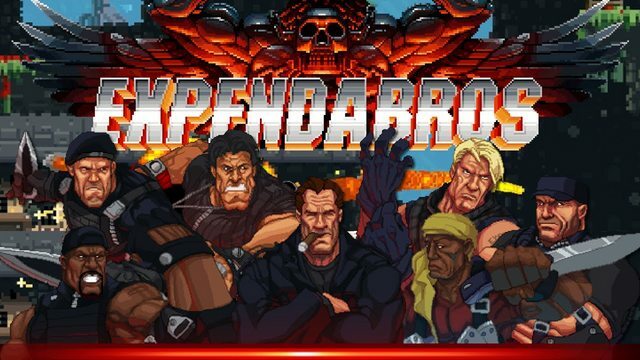 Broforce is a really good indie game and the Expendables is a very fun acton movie series. When you combine both of them together, you get the Expendabros. Featuring Bro’d up versions of the movie characters, the game allows you to wreak havoc across Eastern Europe, blowing up everything in your path. While the Expendabros serves as pretty much a demo for Broforce, it still offers a bunch of content, and loads of fun. Princess Remedy follows Remedy’s travels into Hurtland, where it’s her job as a healer to take care of everyone in her path, from ducks to dark lords. While the game’s graphics are a few decades behind, the game certainly has a lot of heart and it evident that the developers really cared for it. Originally a creation for a charity game jam, the game later got a few updates and was uploaded on Steam. You can also check out the game’s sequel if you like it, although you’ll have to pay three euros for that one. I’m a bit of a Space buff. This is why I really love Moonbase Alpha, a game about colonizing the moon published by NASA herself. 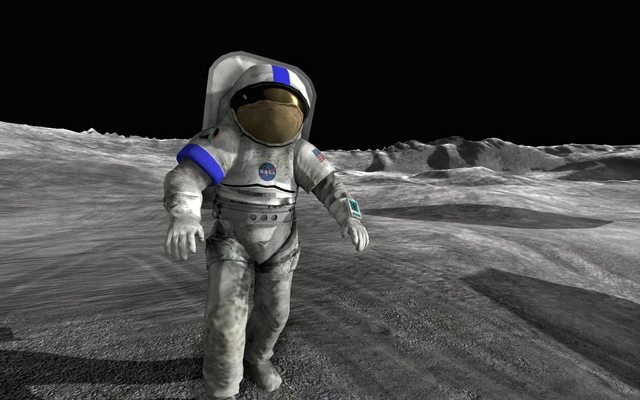 Moonbase Alpha puts you in charge of a budding space colony, allowing you to walk across the lunar surface. Moreover, you will need to take care of the colony, keeping it in good shape and running. One feature of the game that you will either love or hate is the chat. While you can play with other people both online and through LAN, the game chat is not made for this. Instead, the chat is global. This leads to some very interesting things appearing on your screen, which can either freak you out or make you laugh out loud. Even if you don’t like the game’s chat, it’s damn game made by NASA. It deserves your time. That’s it for today guys! If you play any of these games, I’d love to hear your thoughts about them!